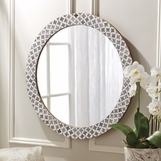 Which mirror is the fairest of them all? 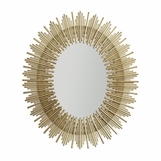 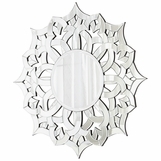 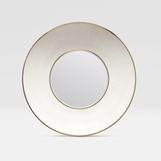 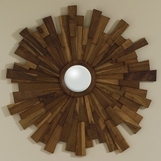 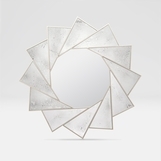 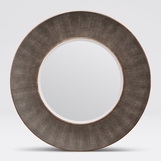 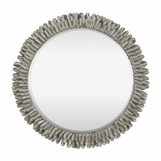 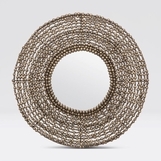 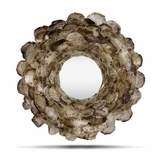 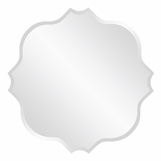 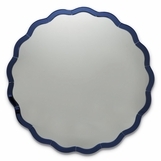 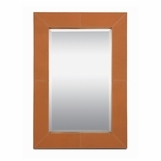 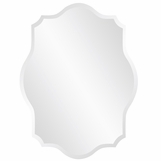 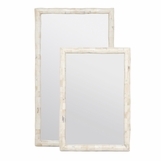 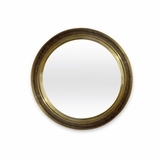 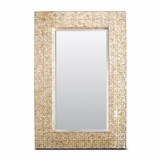 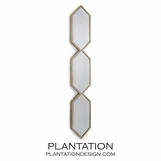 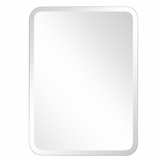 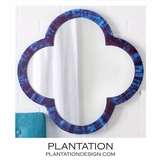 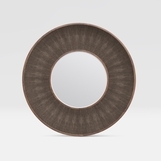 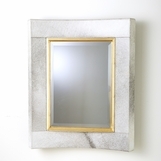 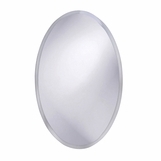 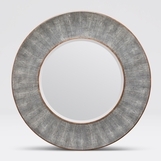 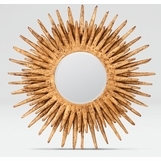 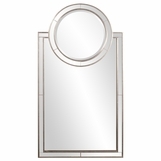 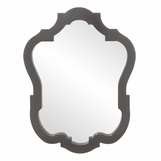 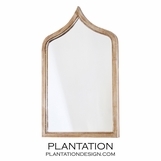 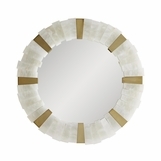 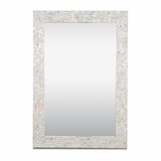 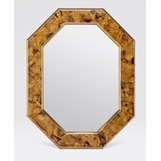 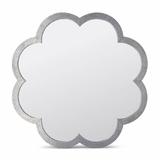 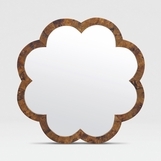 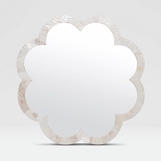 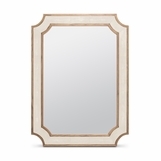 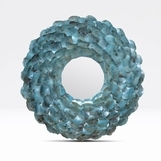 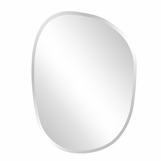 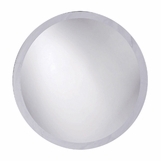 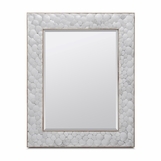 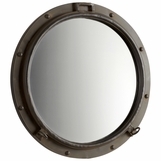 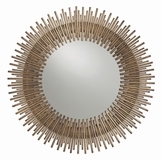 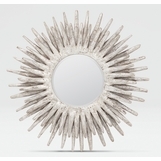 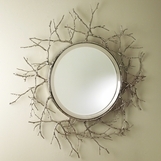 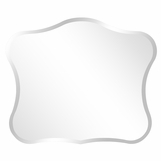 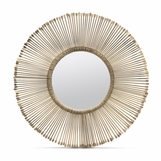 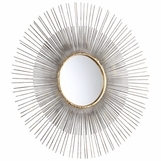 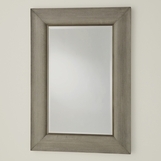 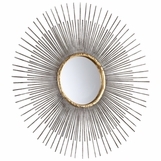 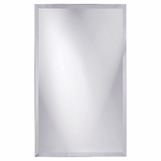 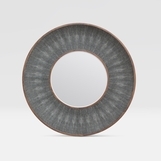 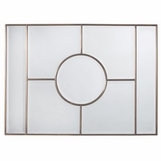 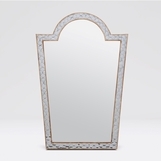 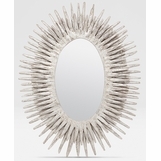 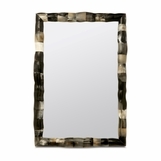 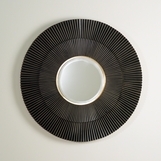 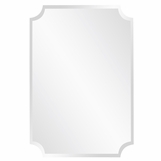 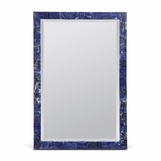 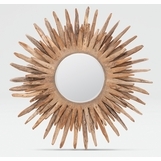 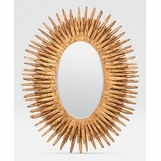 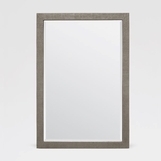 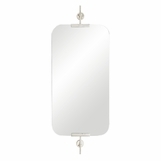 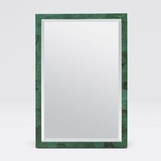 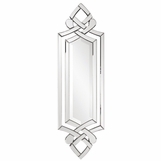 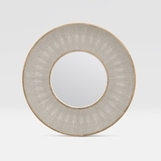 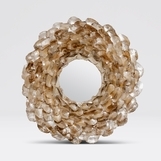 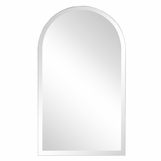 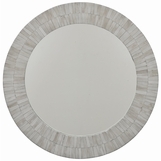 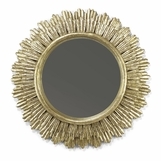 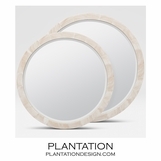 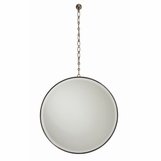 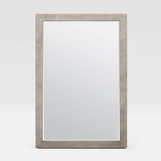 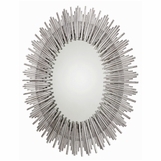 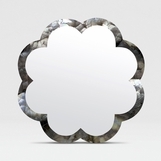 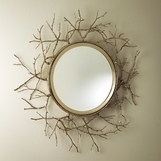 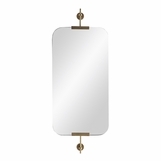 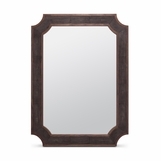 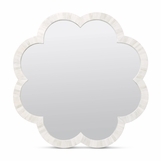 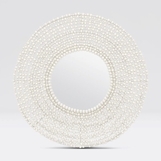 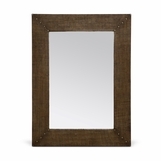 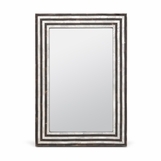 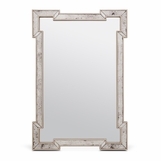 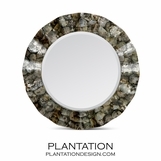 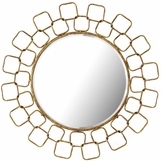 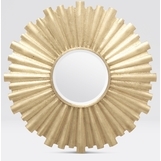 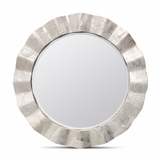 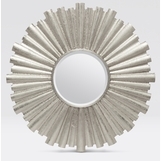 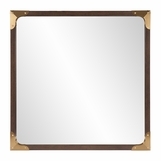 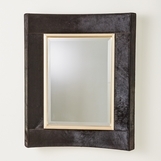 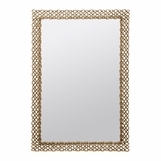 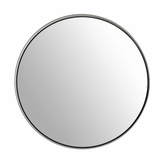 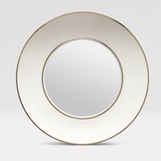 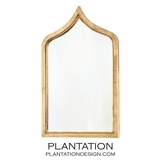 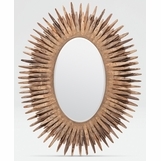 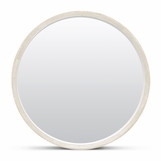 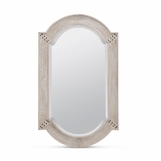 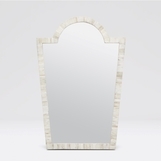 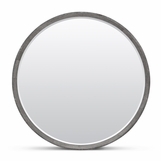 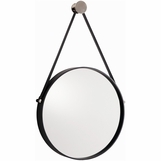 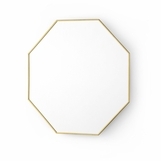 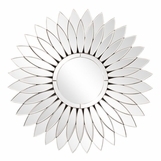 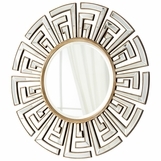 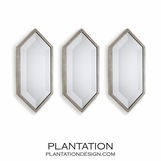 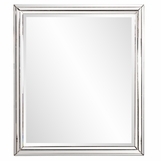 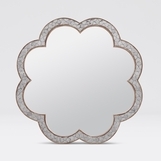 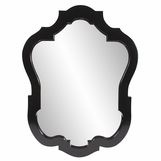 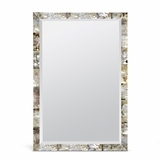 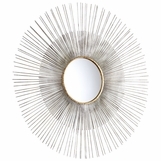 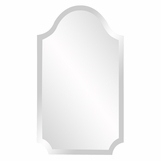 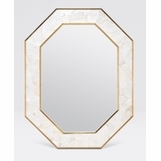 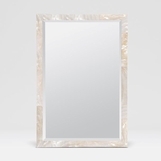 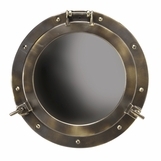 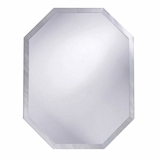 Browse enchanting collections of square, starburst, and circular-shaped wall mirrors, just to name a few. 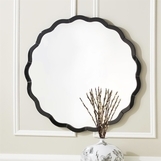 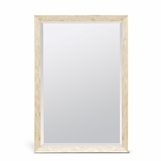 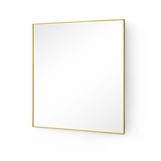 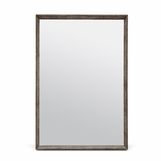 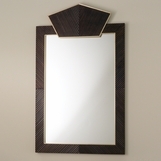 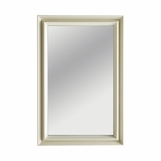 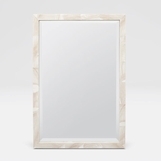 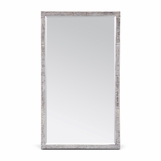 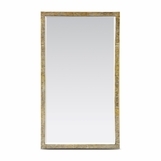 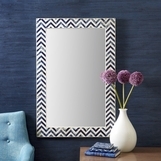 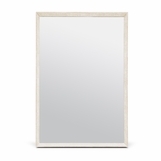 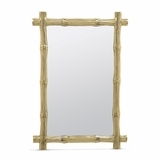 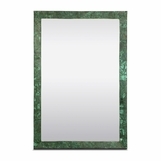 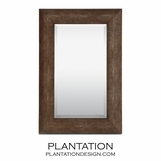 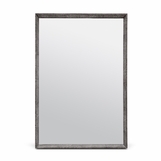 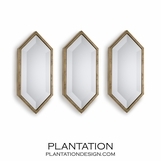 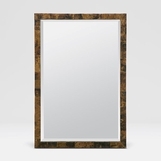 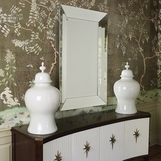 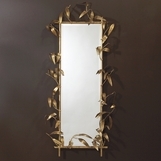 Mirrors perform magic as they brighten dark corners, flatter plain walls, and create the illusion of added space. 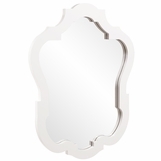 Watch as your choice awakens a sleepy room faster than a kiss from Prince Charming.